Just two weeks ago I met with Elise and Kent at Botanic Park for their pre-wedding photo shoot just an hour or so before sunset. We were lucky that though it was cold, the skies were clear and we had beautiful light. We had a lot of dancing around, throwing leaves and just being themselves! 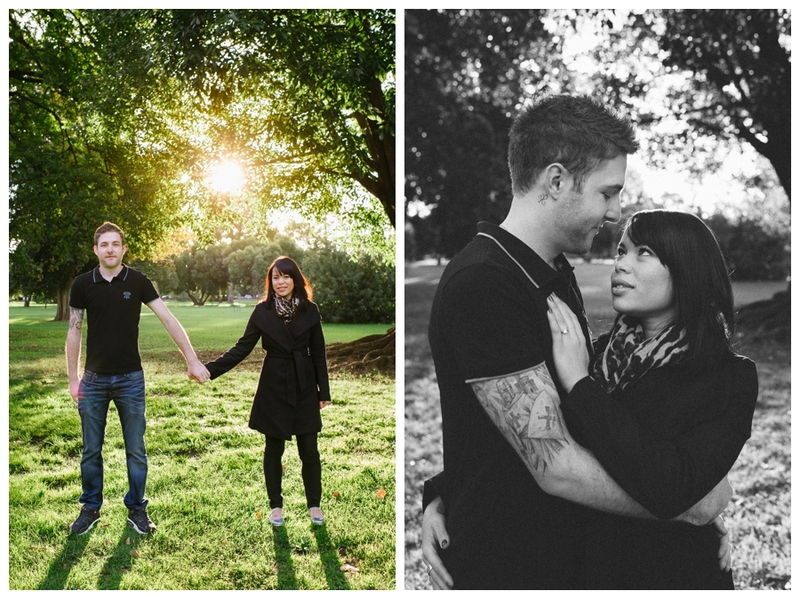 I can’t wait to shoot their wedding in November!